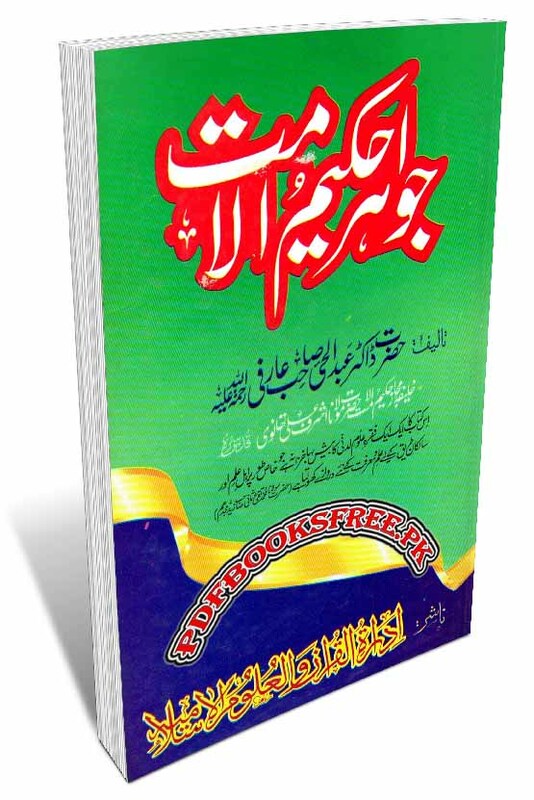 Jawahir-e-Hakeem-ul-Ummat (r.a) Authored By Dr Abdul Hai Arifi Pdf. This book contains a collection of reforming articles ans speeches of Hazrat Maulana Muhammad Ashraf Ali Thanvi r.a regarding Tasawwuf and Tariqat in Urdu language. The book “Jawahir Hakeem ul Ummat” is now available here on Pakistan virtual library in high quality Pdf document for the study of our visitors. Check out the following links to read online or download the complete book in Pdf format and enjoy offline reading in your computer and Android devices.